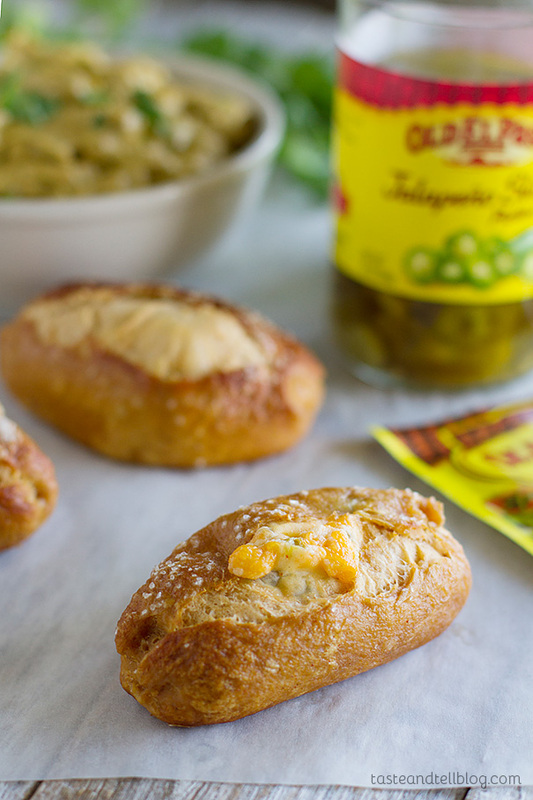 Game day will never be the same after you try these Jalapeño Stuffed Taco Soft Pretzel Sticks. 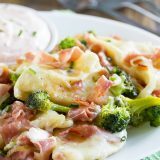 Creamy, spicy and addictive! 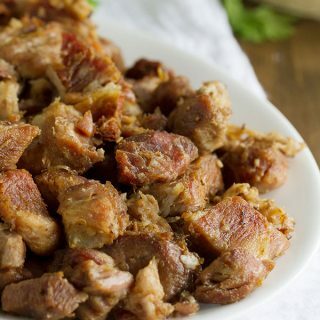 Are there any recipes or cooking techniques that you are scared of? Ones that you always say you want to try, but that you are holding back for one reason or another? I was talking to a small group of food bloggers the other day, and one was saying that she wanted to try a Baked Alaska recipe, but was feeling a bit intimidated by it. I told her that I felt the same way before I had ever tried one, but once I made it, I realized just how easy it was. And then I realized that is how most recipes are that I am scared to try at first. They are usually quite simple when you actually do make them, and you wonder why you put it off for so long. One of those things on my list that has always intimidated me is homemade soft pretzels. But guess what? Like, I could make soft pretzels on a Tuesday afternoon and it wouldn’t be a big deal. This could be dangerous. But of course, I couldn’t just make soft pretzels and call it good. 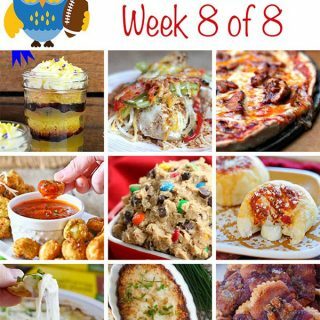 I had to make the ultimate game day food. Everyone loves jalapeño poppers on game day, so I thought to myself – why not fill soft pretzels with a cheesy jalapeño mixture? I was feeling pretty good about my idea, but then I spotted a package of Old El Paso taco seasoning in my pantry. And on a whim, I decided to throw some of the seasoning into the pretzel dough to make a taco pretzel. Yep – I totally went there. But wait!! That’s not all!! 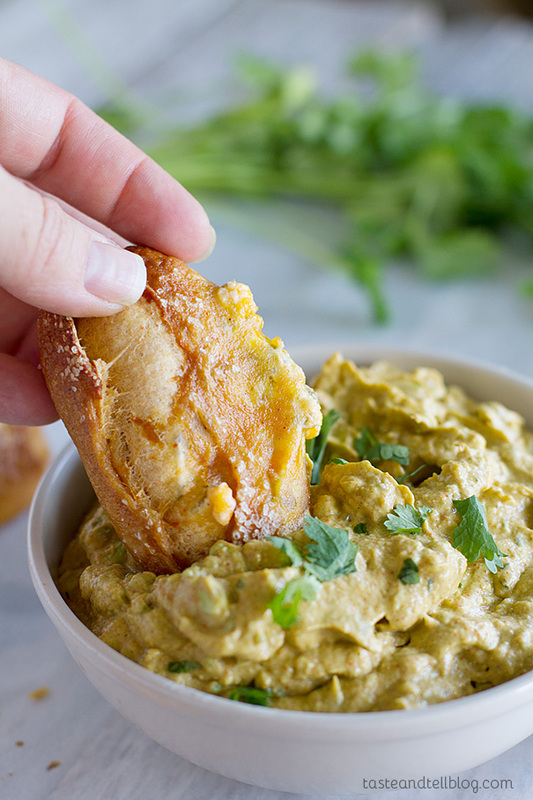 You could totally eat these stuffed soft pretzel sticks on their own, but they were just begging for something to dip them in, so I threw in some taco guacamole. Because everything is better when you get avocados involved. 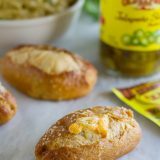 So you have Old El Paso pickled jalapeños, cream cheese and cheddar cheese, all stuffed inside a soft pretzel dough that is flavored with taco seasoning. I will not even admit to you how many of these I ate. It would be embarrassing. I was surprised with how easy these came together. It takes a little time to form the pretzels and stuff them, but it’s all worth it in the end. I do have to warn you, though – I think it’s impossible to not have any of the filling escape from the soft pretzel sticks while they are baking. But the majority stays in, so don’t worry if you see a little bit of the filling come out. 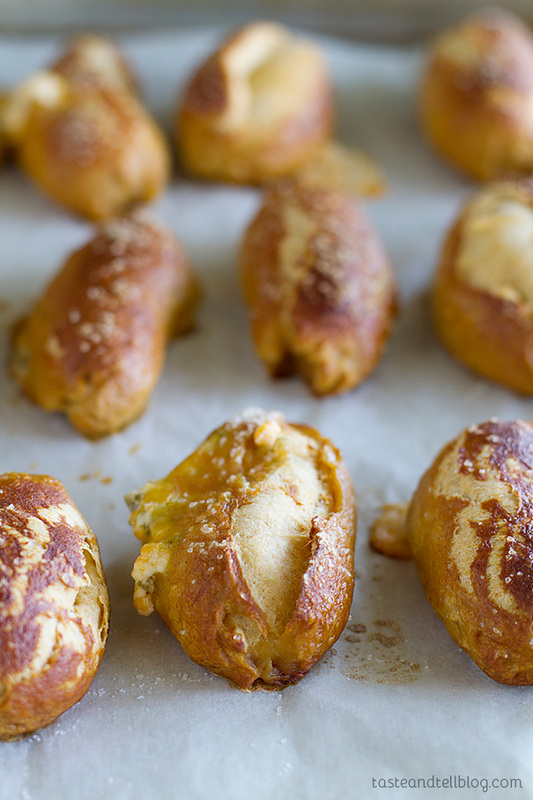 Try out these Jalapeno Stuffed Taco Soft Pretzel Sticks the next time you have a football get together. Or make them for yourself and just hide in the kitchen and stuff your face with them like I did. But I’m guessing these would be even more popular than the football! Place the warm water, 1 tablespoon of the sugar and the yeast in the bowl of a stand mixer. Allow to sit until softened and the yeast is bubbling, 2-5 minutes. Stir in the remaining sugar, the taco seasoning and one cup of the flour and mix to combine. Add in the salt, and start add in the flour, 1/4 to 1/2 cup at a time, until you have a dough that soft and tacky. Knead until smooth, about 5 minutes. Place the vegetable oil in a large bowl. Add the dough and turn to coat. Place a towel or plastic wrap over the top and allow to rise until doubled in size, about 1 hour. Make the filling while the dough is rising. 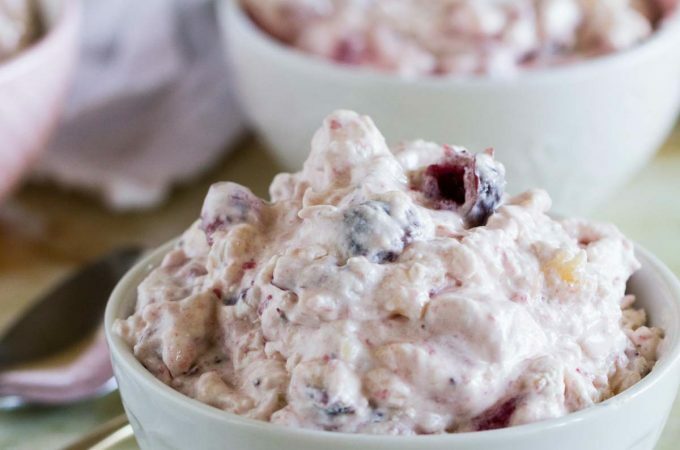 Combine the cream cheese and shredded cheddar cheese in a bowl. Add in the jalapeños and stir until combined. Divide the dough into 8 equal pieces. Working with one piece at a time, roll it into a long rectangle, about 18-inches by 3-inches. Cut the piece into 4 equal pieces. Place about 2 teaspoons of the filling down the center of each piece. Carefully roll the dough over the filling, then pinch in the ends and the seam. Add the dough to the boiling water and let it boil for 30-60 seconds. Remove from the water with a slotted spoon and transfer to the baking sheet, spacing a couple inches apart. Lightly beat the egg with a splash of water. 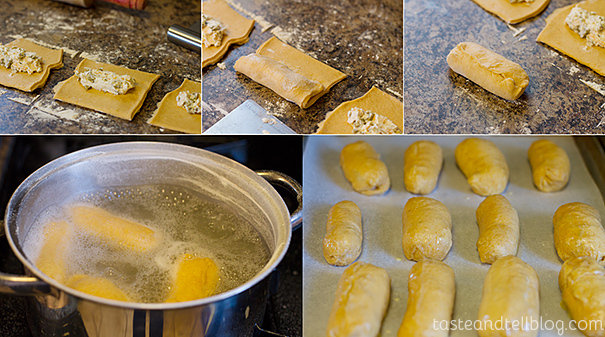 Brush the egg over the tops of the pretzel sticks, then sprinkle with coarse salt. Bake in the preheated oven until dark and brown, 15-18 minutes. To make the taco guacamole, mash the avocados in a large bowl. Stir in the sour cream, taco seasoning, cilantro and lime juice. Season to taste with salt. Serve the guacamole with the warm pretzel sticks. The pretzels are best served the same day that they are made. If you are holding them overnight, store them in an airtight container. Seal the edges of the pretzel dough around the filling as best as you can so that most of the filling will stay inside the pretzels. Absolutely to die for! 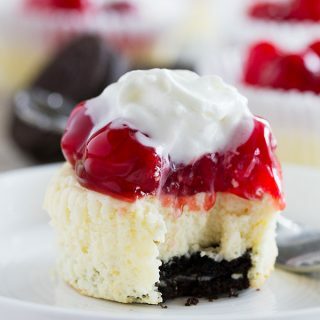 We are making these ASAP!! Oh my gosh… I love and need these asap! I always have their taco seasoning on hand for, you know, tacos! But love how you used it here. Bread making is on my bucket list! Mmm, I looooooove homemade soft pretzels! 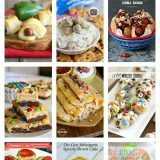 These look extra delicious! 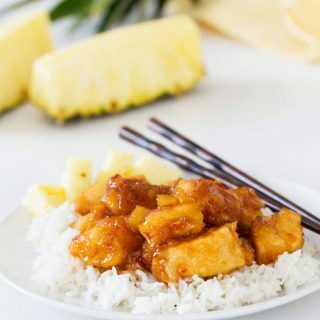 Now THIS is my kind of food! 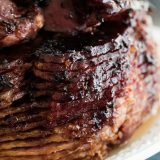 I could eat the entire batch! What a great idea! I can’t wait to try this recipe! Oooh! These are a must-try! Just when I thought soft pretzels couldn’t get any better homemade, you go ahead and stuff them like a taco! And of course not soft pretzel is complete without some dip. Super clever cheesy yuminess! I could every single one of those! What a great recipe! 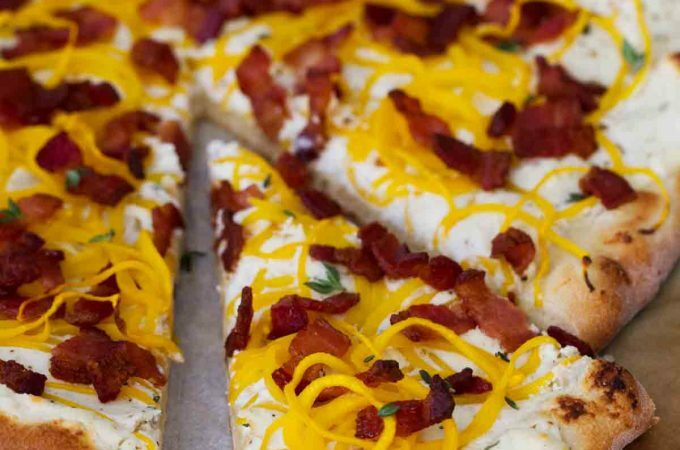 Perfect for game day and upcoming holiday parties! Love it, Deborah! Holy smokes. These look incredible! Homemade soft pretzels are the best, and I love that you made these taco pretzels and stuffed them! That is such a great idea! These look amazing, definitely dangerous! I have never made pretzels before, but you make it sound so easy. 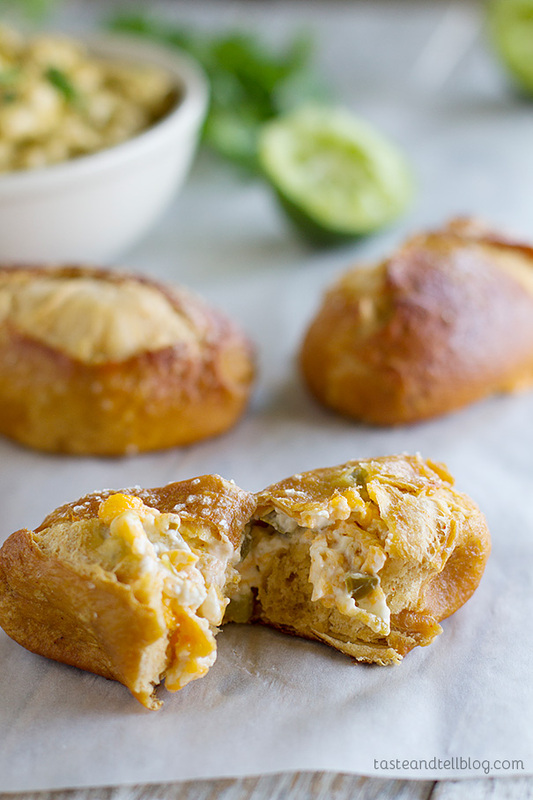 And the fact that you have stuffed these like jalapeno poppers, oh my goodness, yes please, as soon as possible! 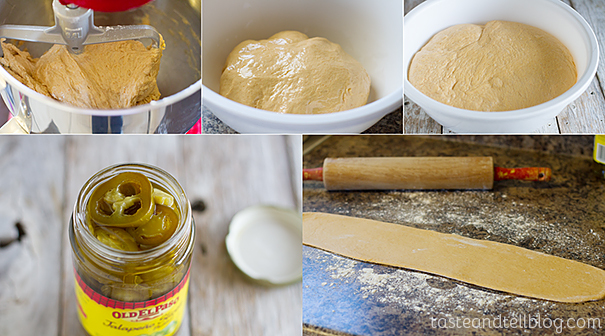 I’ve been thinking about spicing up soft pretzels with some jalapenos and you beat me to it! These sound so tasty. I would definitely be in danger of eating the whole batch myself! My sister sent me this recipe this morning and I baked these pretzels this afternoon. I made a half batch of pretzel bites and mmm yum they are delicious! I love baking with all pantry staples. And I’ve been dying use up some of my Costo-sized taco seasoning lol Thanks for the yummy recipe! I’m so glad you tried them and liked them! And I agree – yay for pantry staples! Genius! I’m drooling here. Yum! Can’t wait to try these…wondering though if they will be too sweet? I normally put very little sugar into my pretzel dough. Is it to balance the taco seasoning? I didn’t find them sweet at all. I just like the sugar to balance out the spicy a little bit. I’m sure you could leave the sugar out and it would be fine if you are worried about the sweetness.